As soon as we get finished with Christmas, I have to start looking ahead to planning children’s birthday parties. From February until June, we celebrate 8 birthdays in my house! One of my favorite parts of a birthday party is a fun birthday cake idea. My boys have been known to ask me a year in advance for a specific birthday party cake theme, ranging from Skylanders to Vikings or even football themed cakes! When I have time, I LOVE making our own birthday party cakes. It saves on cost (don’t forget to look for coupons for cake mix and supplies! ), allows more control over ingredients for kids who have food allergies or are sensitive to certain dyes or additives, and is a labor of love your child will remember for years to come. My boys love sour candies, so I’m sure these Sour Patch Kids cupcakes would be right up their alley. 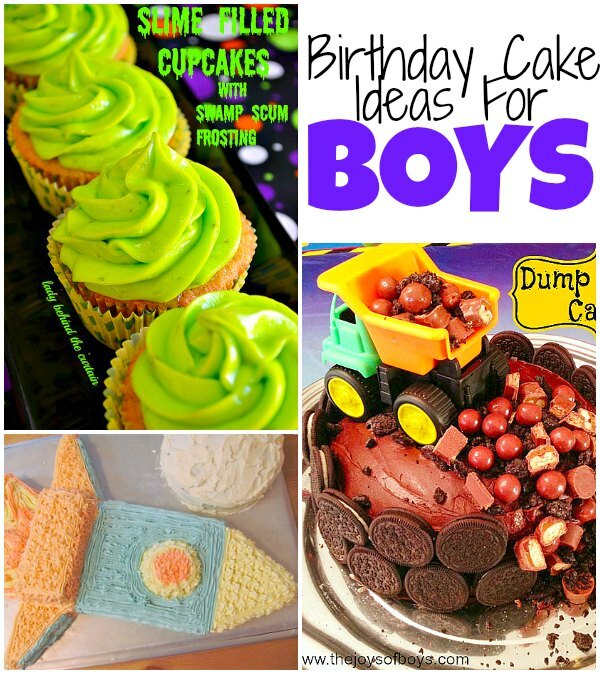 Planning a construction themed party? This Dump truck cake is a chocolate lovers’ dream come true. These slime filled cupcakes would be the perfect dessert for a Mad Scientist party. Got a future astronaut on your hands? Make this rocket ship birthday cake and decorate your table with spaced themed accessories for fun. For a fairy princess or rainbow party, this marshmallow candy swirl cake is amazing. I’ve never seen a candy necklace used as decoration! You could customize the marshmallows to match your decor, too. So gorgeous! Want something a little simpler? I think these rainbow cupcakes are precious, and I LOVE the idea of adding almond for a special touch. I know my girls would love the sparkle, too! 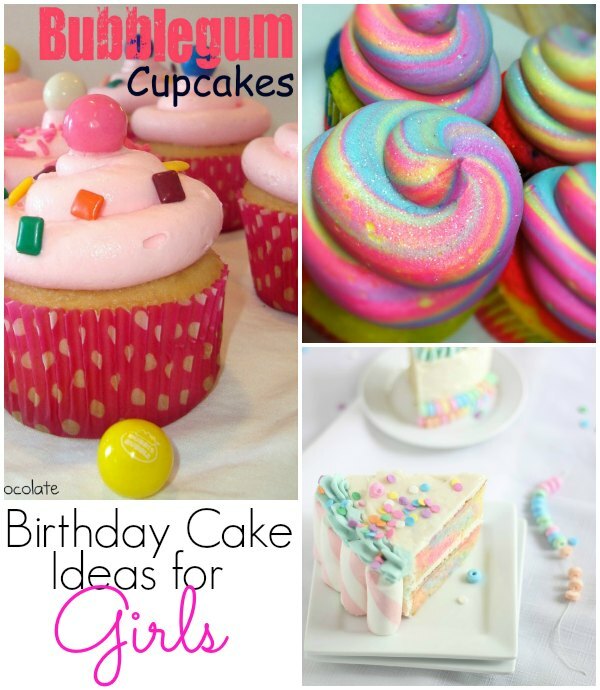 Satisfy the party girl’s sweet tooth with these bubblegum cupcakes. The secret ingredient? Bubblegum flavoring. YUM! As a special surprise, what about personalized plates for your special birthday girl? 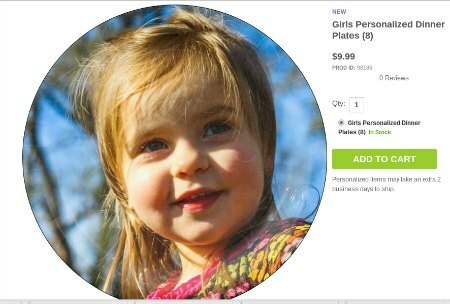 I know my children would love to see their faces on a party plate! 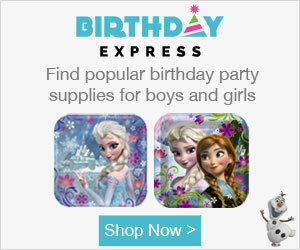 Have a daughter who’s in love with Anna and Elsa? Make her party complete with these Frozen inspired birthday cake ideas. 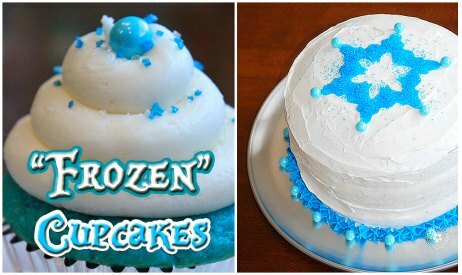 First off, check out these Frozen inspired cupcakes, complete with a hidden surprise! Those are super fun, but this simple, but beautiful Frozen inspired cake is more my style. You’ll just need some special cookie cutters. Grownups need fun birthday party cakes, too! 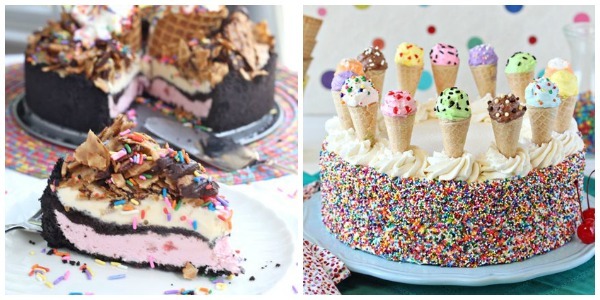 Take a look at these delicious variations of ice cream cakes! I’m going to have to invest in a springform pan to create my own! Which would you like? The Ice Cream Sundae Cake, or the Ice Cream Cone Explosion Cake? 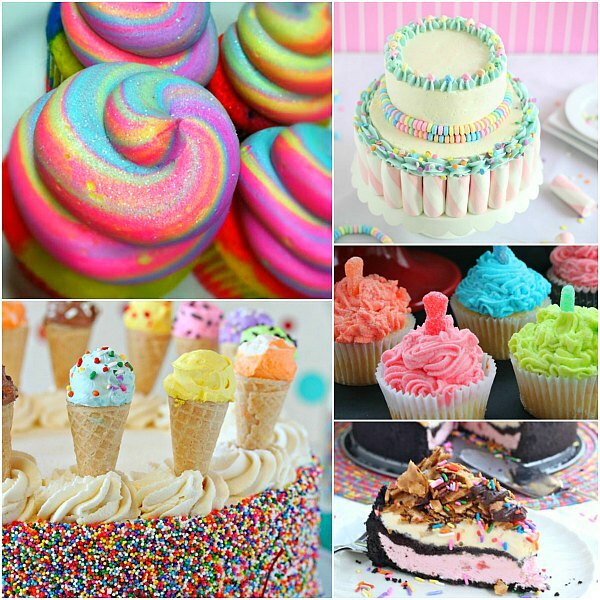 What birthday cake idea will you try first? Be sure and chat me up in the comments. A cake with miniature ice-cream cones on top! Surely this is any child’s dream! Looks delicious.